Miri – 16 March 2010 – Two brothers, one a current student of Curtin University of Technology, Sarawak Malaysia (Curtin Sarawak) and the other a graduate of the university, recently came to the top in the Think Big Business Plan Competition organised by iCentre in Brunei Darussalam. King Seh Horng, a final-year Bachelor of Engineering (Computer System Engineering) student, and King Seh Haur, a Bachelor of Commerce (Accounting & Finance) graduate, tied with Mimit e-Technology for the competition grand prize, and walked away with BN$15,000. Competing under the team name Freedomsoft, the duo’s innovative winning entry to the competition, a software programme that encourages people to be involved in e-commerce called e-Commerce Directory Site, greatly impressed the judges who comprised key figures from both the private sector and academia. “The programme serves as a directory through which people and businesses can search online for a broad variety of goods and services, very much like an online store,” said Seh Horng. Seh Haur added that the programme is not exactly like eBay, the ever-popular online auction and shopping website, as the e-Commerce Directory Site offers more features. With this success, they are now encouraged to establish an ICT-related company based on their business plan submitted for the competition. The prize money will be invested in the business and further developing the programme. 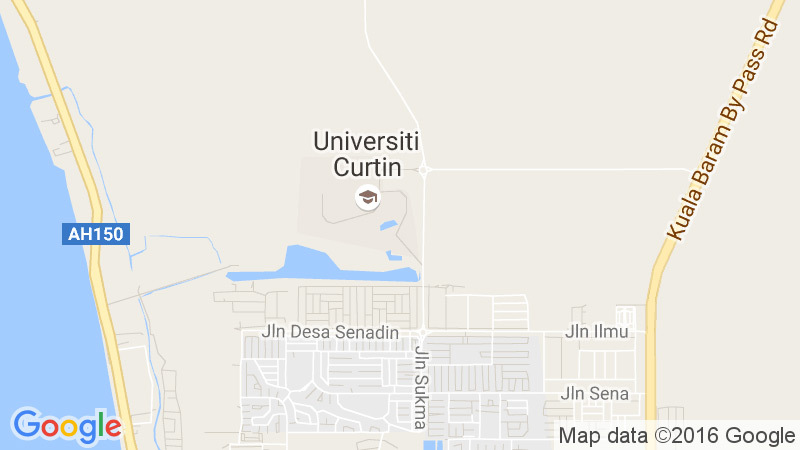 “At Curtin Sarawak, we not only equip our students with technical skills but also our nine graduate attributes, which include being knowledge users, creative and critical thinkers, research smart, technology savvy and profession wise, all of which have been aptly demonstrated by Seh Horng and Seh Haur,” added Dr. Yudi. Dr. Yudi related that Seh Horng is one of the high achievers in his course and is also active in other aspects of the university. He was a contract term assistant researcher assisting Electrical and Computer Engineering Associate Professor Dr. Nader Nassif Barsoum in conducting a research project into variable speed drives funded by the Ministry of Science, Technology and Innovation (MOSTI). This year’s competition saw a notable participation of 50 information and communications technology (ICT) enthusiasts, ranging from students to professional firms. The Think Big Business Plan Competition was first launched in 2008 as the first ICT–focused business plan competition in Brunei Darussalam. It offers the largest cash prize awards of its kind in the country. The aim of the annual competition is to motivate entrepreneurs to realise their ideas in the field of ICT with the opportunity to develop their business ideas and enhance their creativity, as well as provide a platform for identifying, nurturing and showcasing Brunei’s entrepreneurial talents. The competition also provides participants access to global resources and the entrepreneurial process through workshops and a mentoring programme. Brothers King Seh Horng and King Seh Haur, winners of Think Big Business Plan Competition.